Ever wondered what Mo Farah, Jessica Ennis, Andy Murray or Bradley Wiggins eat? 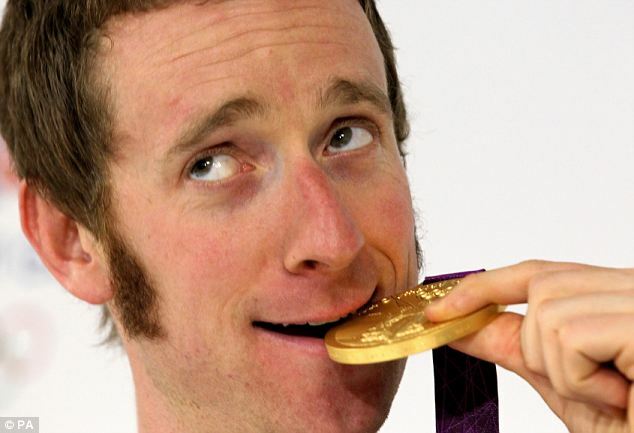 What does Wiggo eat … aside from medals?! Anita Bean, bestselling author of Food for Fitness, reveals the dietary secrets of successful sportspeople and explains how you can use the same strategies to take your training to the next level. Anita exposes the truth behind popular sports supplements and debunks popular nutritional myths. Whether you’re a competitive athlete or you just enjoy working out for fitness, find out the best way to feed your body and hear Anita’s top tips on sports nutrition. 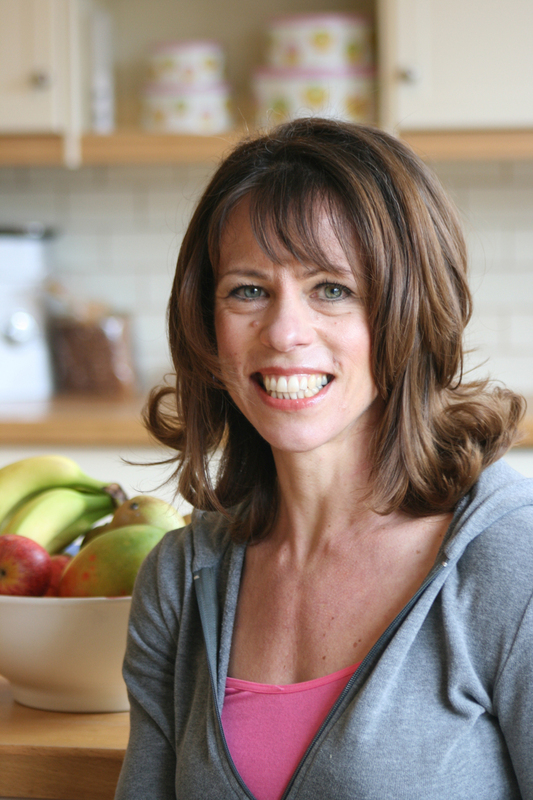 This is your chance to come and enjoy a healthy smoothie (or a sneaky glass of wine) with Anita Bean and ask our bestselling sports nutrition expert your questions. So get your tickets fast! Anita Bean BSc R Nutr is the author of Food For Fitness and The Complete Guide to Sports Nutrition. She is a registered nutritionist (Sports & Exercise) whose practical style has made her one of the UK’s most respected nutrition writers. Over the years, she has worked with numerous athletes, from club to Olympic level, contributed to numerous health and fitness publications and, as a former British bodybuilding champion, is a strong advocate of an active lifestyle. Tickets are available to buy online at http://www.bloomsburyinstitute.com or on the door. Blimey, they’re all at it! But what do they eat the rest of the time?? This entry was posted in Author, Nutrition and tagged Anita Bean, Bloomsbury Institute, Food for Fitness, Sports Nutrition. Bookmark the permalink.